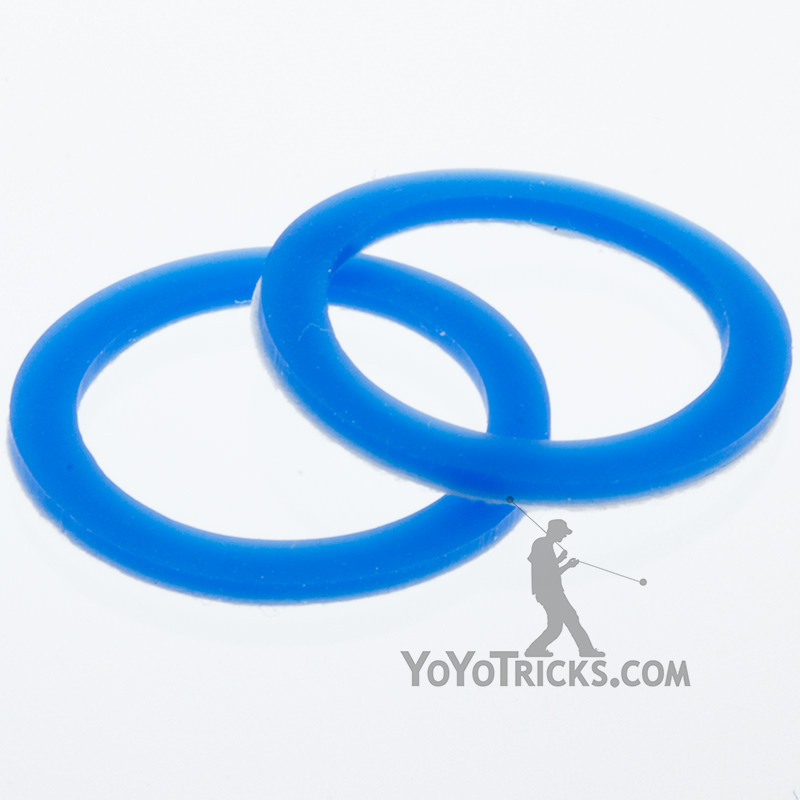 Blue YoYoFactory Slim 19mm Pro response pads. 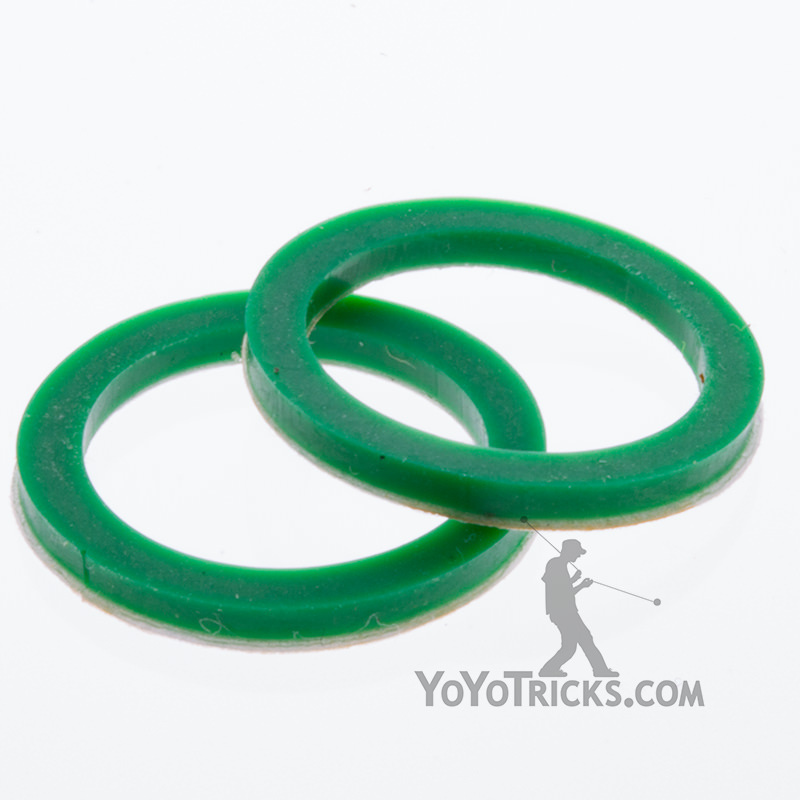 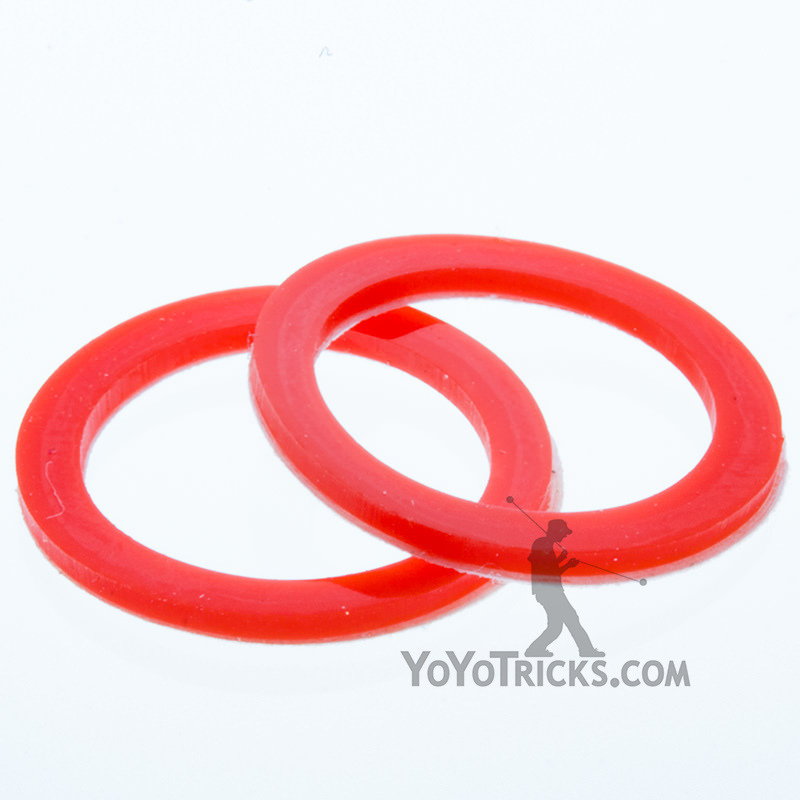 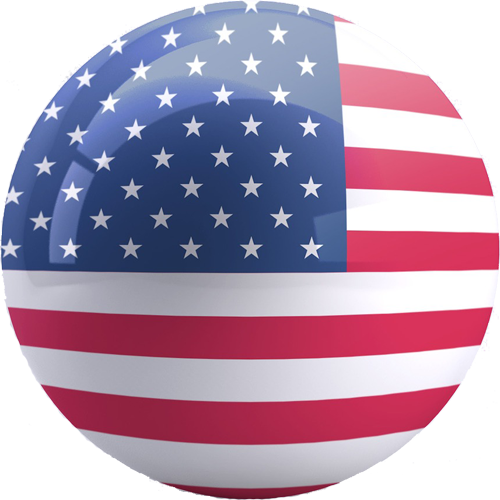 These fit most YoYoFactory yoyos, but we recommend them especially for the Sage Yoyo. 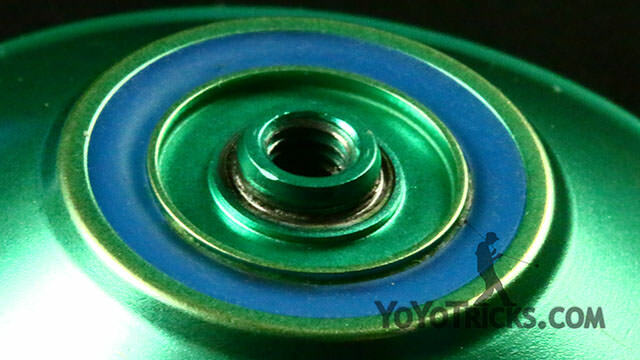 Blue YoYoFactory 19mm Slim Pro Pads Have an overall grippier feeling than other response pads, maintaining that “new response pad” feeling for longer than other colored pads. 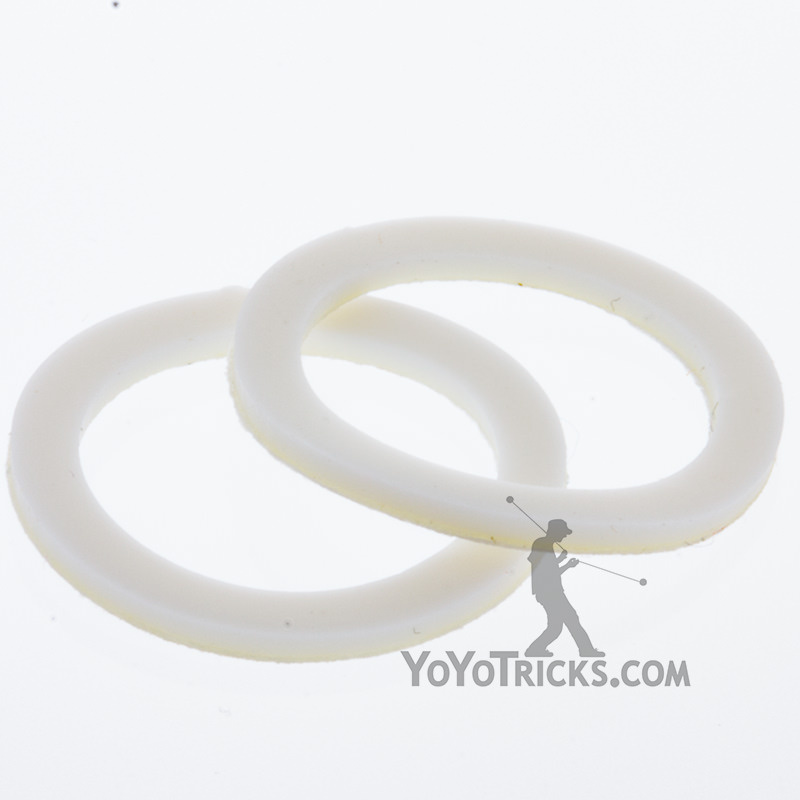 Recommended for players who like tight binds over a long period of time.